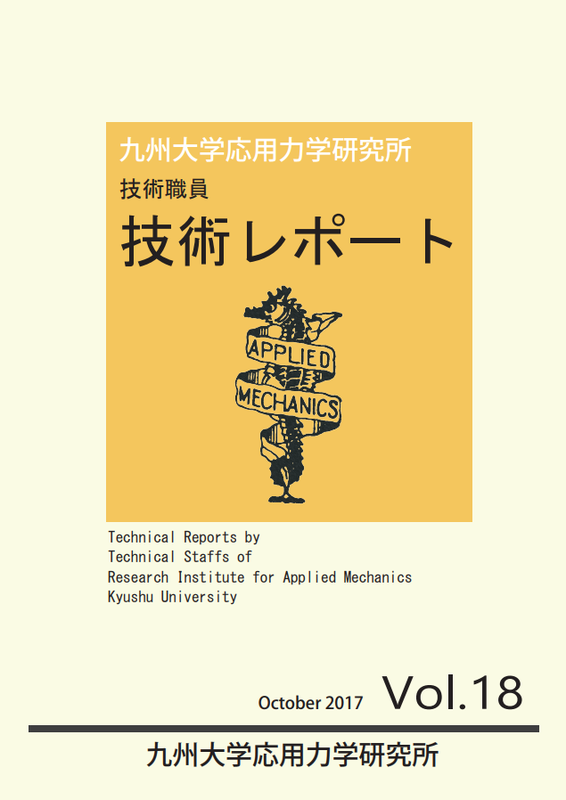 Kyushu Journal of Mathematics is an academic journal published by Faculty of Mathematics, Kyushu University. 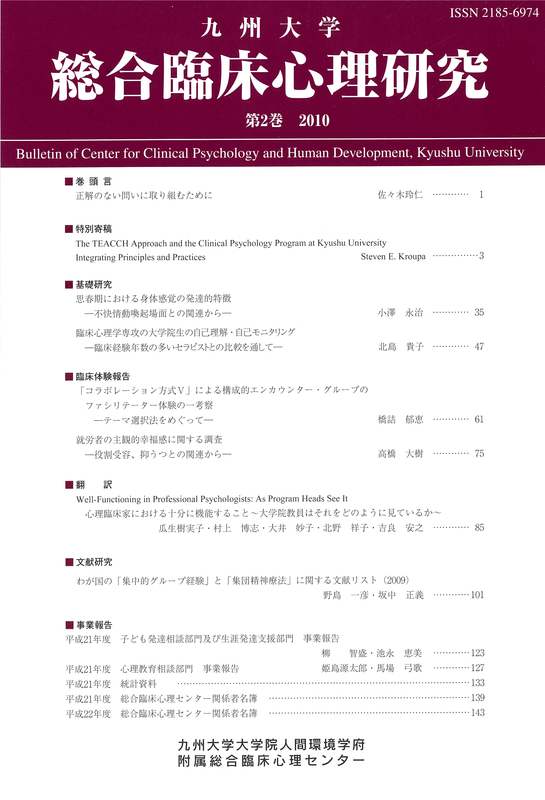 This is a bulletin published by Center for Clinical Psychology and Human Development, Kyushu University. 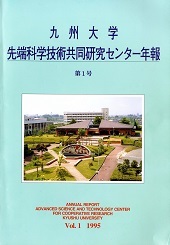 Kyushu Journal of Higher Education is an annual research report published by Center for Research and Advancement in Higher Education. 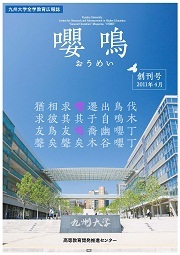 The center was reorganized to the Faculty of Arts and Science on 2011. 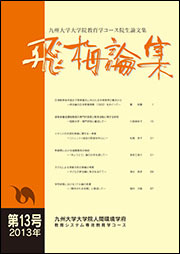 嚶鳴（OHMEI） is an news letter published by Faculty of Arts and Science, Kyushu University. 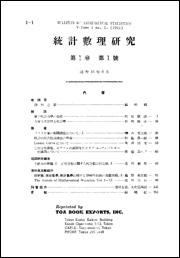 This collection is made in memory of Prof. Toshinori Hanada(1950-2004), professor of the Faculty of Social and Cultural Studies. 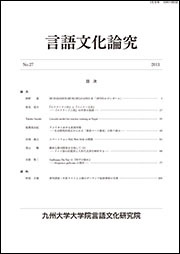 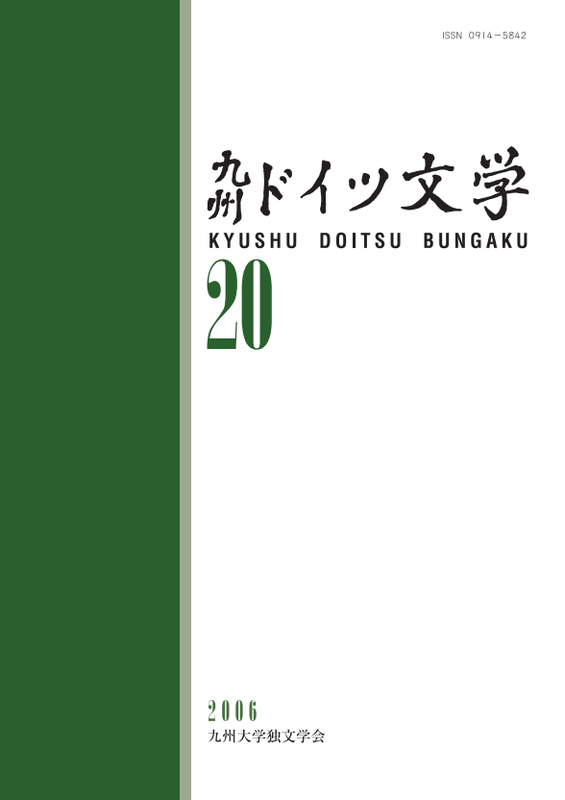 Kyushu University Papers in Linguistics is a journal published by Department of Linguistics, Faculty of Humanities, Kyushu University. 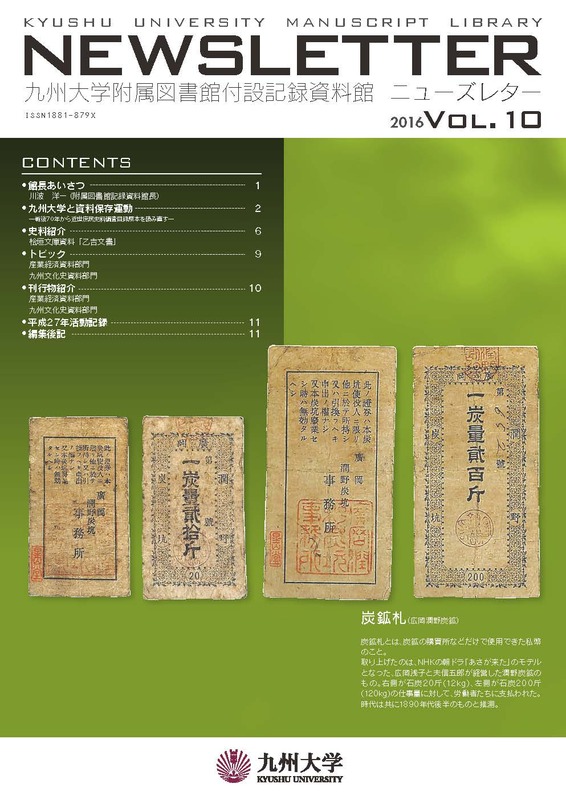 This book series has been published by the Business and Economics Section, Kyushu University Manuscript Library. 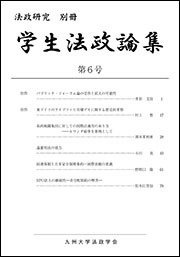 学生法政論集 (Gakusei Hosei Ronsyu) is a collection of excellent academic papers written by graduate/under-graduate students published by Kyushu University Association of Law and Political Science. 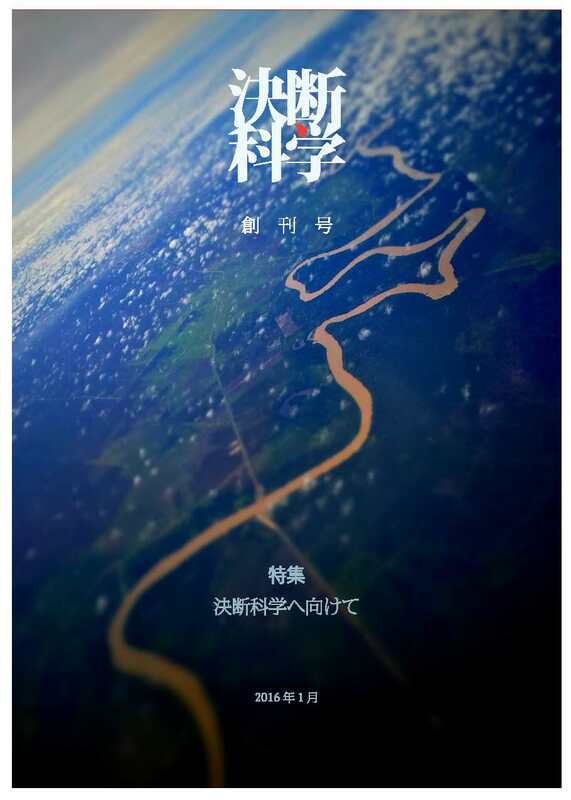 Evergreen is a research report of Advanced Graduate Program in Gloval Strategy for Green Asia. 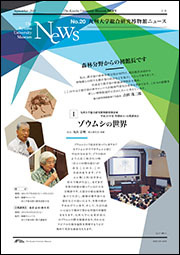 Science reports, Department of Earth and Planetary Sciences, Kyushu University is a journal published at random times by Faculty of Sciences, Kyushu University.